The crocodile, one of the oldest and ultimate predators, normally considered the “apex predator”, can still fall victim to implemented ‘team work’ strategy, made possible due to the tight knit social structure and “survival of the pack mentality” bred into the canines. 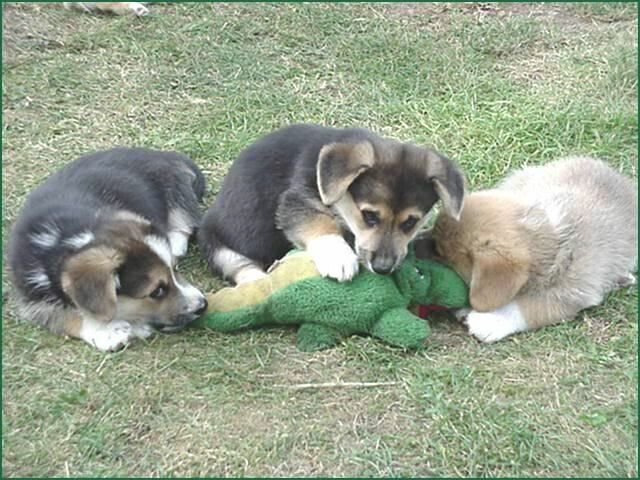 Note that the Alpha dog has a muzzle hold on the croc preventing it from breathing, while another dog has a hold on the tail to keep it from thrashing. The third dog attacks the soft underbelly.